The 78 Series Troop Carrier (Troopy) is a very capable Australian icon. 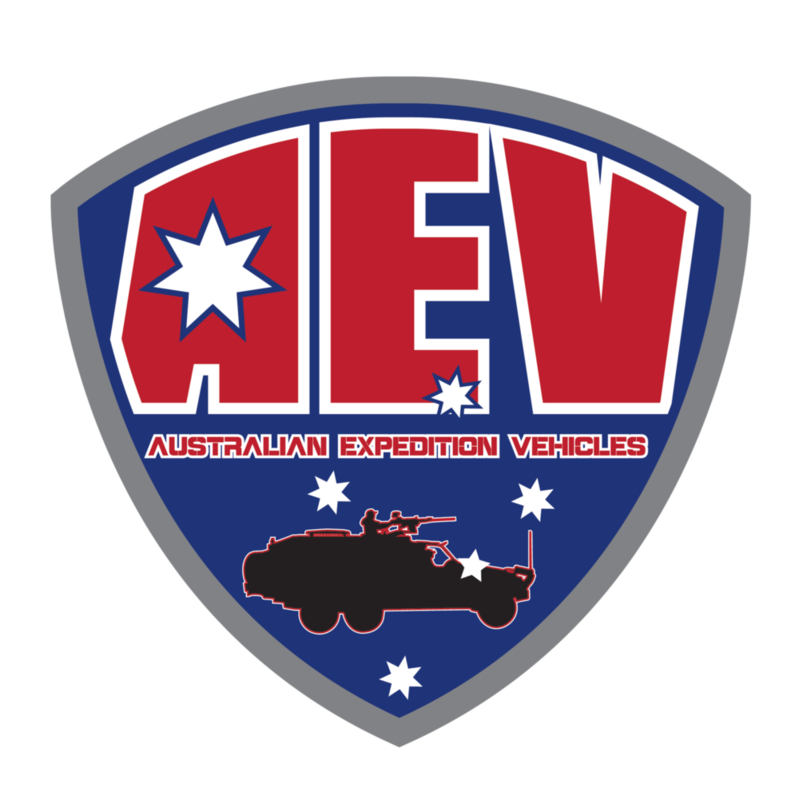 At AEV we take that icon and make it even more capable. As with the 79 Series, there are multiple options for this vehicle model. Coil conversions, GVM Upgrade with track correction, and many others. This vehicle came us already modified with internal camper and pop top roof. We conducted a coil conversion and brake booster upgrade to make the vehicle more capable offroad and able to tow more comfortably. Uses ICON Shocks and Dobinson Coils. The coil conversion cradle is powder coated bright blue.